Prices start at 234$ per person, for 2 nights. 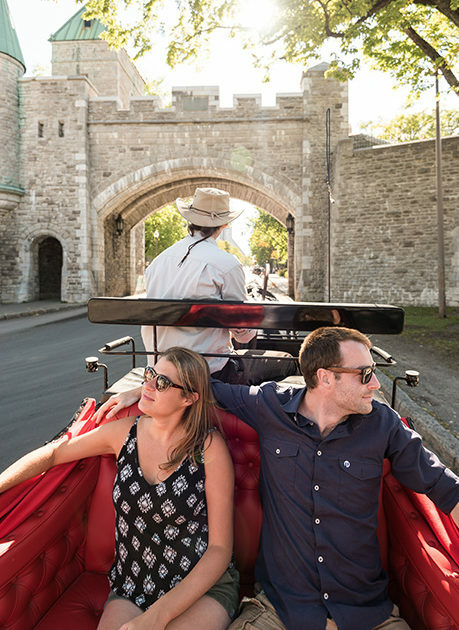 Everything is waiting for you... An open-air ride in a calèche through the historic cobblestone streets of Old Quebec. A beautiful room in a unique world-class setting. 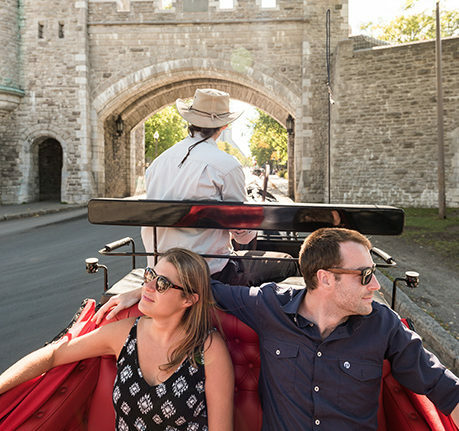 In addition, a gourmet dinner just for the two of you at one of our pre-selected fine restaurant partners in Old Quebec. A truly outstanding tour package. 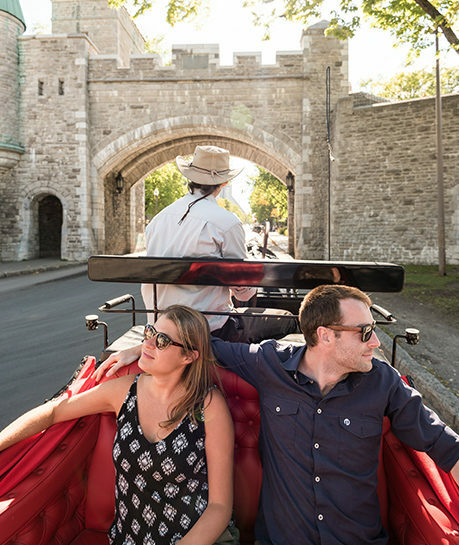 The key to an unforgettable good time, full of intimate moments you will never forget with your very significant other.